Bright, big and bold red and yellow flowers add colour to your garden from May to October, above simple green foliage. 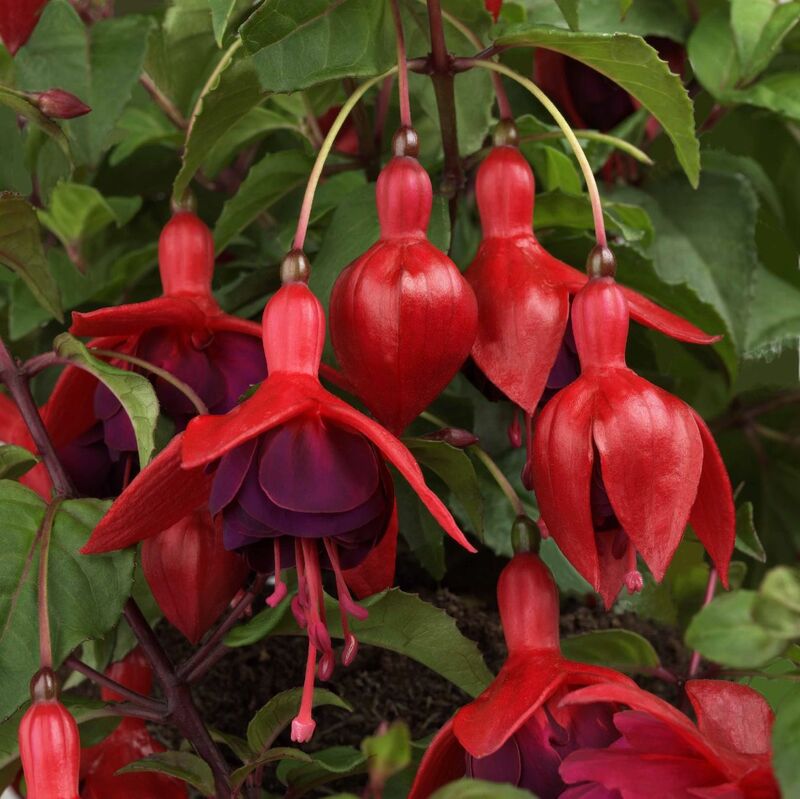 This makes an excellent display in pots, and growing it in a pot makes it easier to move it somewhere sheltered during the winter to protect from frost. Plant Care: Remove dead flower heads to prolong the flowering period. 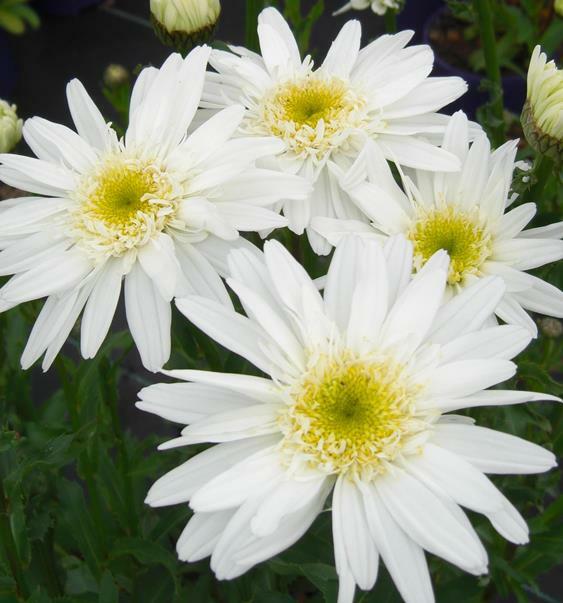 Benefits: Excellent for pots and containers, long flowering period, grow in full sun for best results. 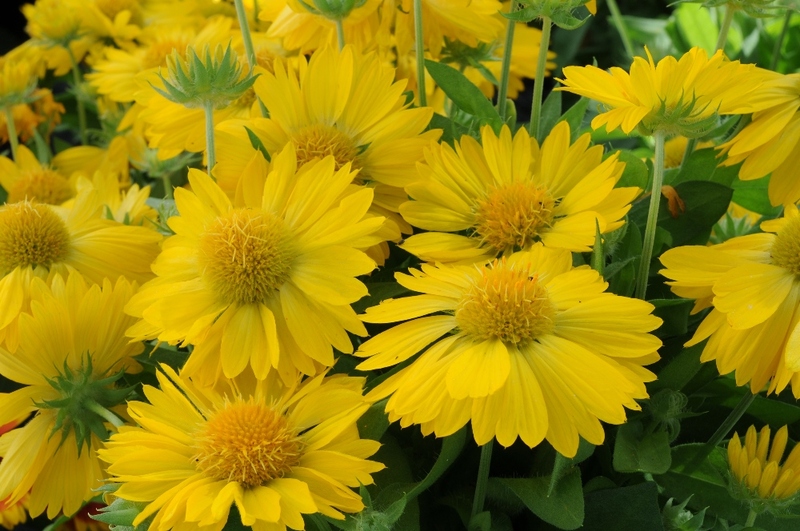 History: Found as as seedling in our nursery in 2009, it was immediately as best seller.